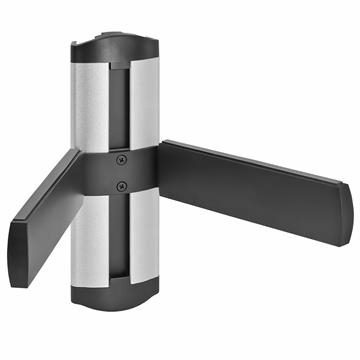 Get your TV mounted with a wall bracket that’s designed to fit your screen. 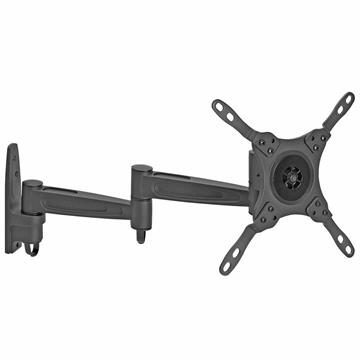 These heavy duty mounts work with televisions that are 17-75 inches in size. Wall mount your 17, 19, 21, 23, 25, 27, 32, 37, 42, 46, 48, 49, 50, 52, 55, 60, 63, 65, 75 inch TV anywhere. It is possible to hang your TV in the corner of the room, or on your ceiling. 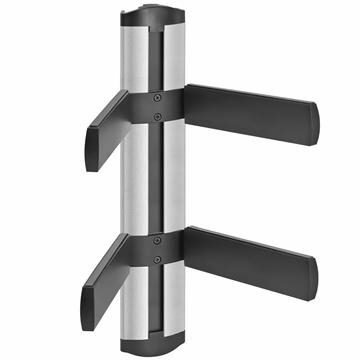 These harder to reach angles are best achieved by mounting your TV with a heavy duty full-motion wall mount.